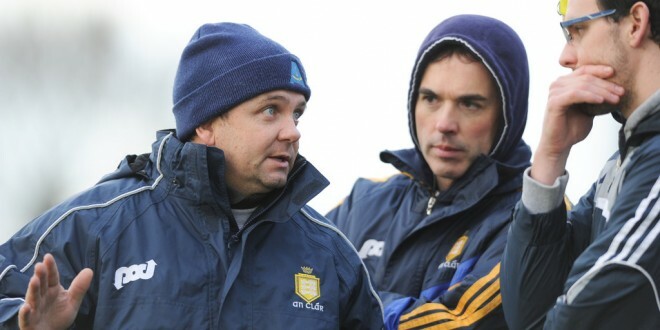 Clare manager Davy Fitzgerald and selector Louis Mulqueen. Photograph by John Kelly. THE Waterford Crystal hurling final between Clare, the holders, and Tipperary, scheduled for O’Garney Park in Sixmilebridge this Friday night, has been switched to The Gaelic Grounds in Limerick. The game will throw-in at 7.30pm. In the light of recent rainfall and projected weather forecasts, concern had been expressed of the game proceeding at O’Garney Park. 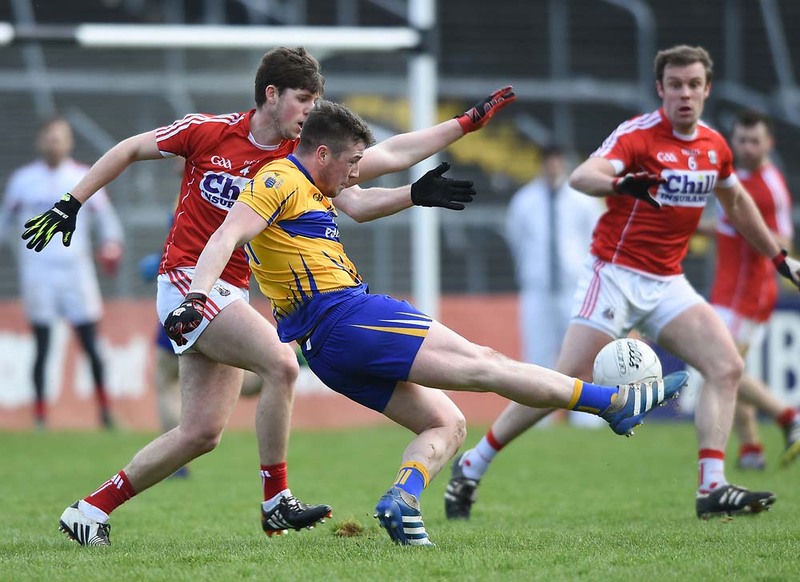 Clare had already played two games in the tournament, against Limerick and UCC at the Sixmilebridge venue, and Munster Council were monitoring the situation throughout the week. However, on Thursday a decision was taken by Munster Council to transfer the game to The Gaelic Grounds. This will be the third year in succession that Clare and Tipperary will have contested the final, and the record stands at one victory apiece.